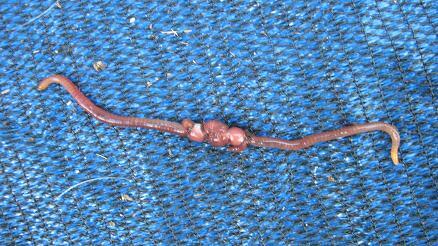 How to build a cheap worm farm! in respecting our earth and themselves. 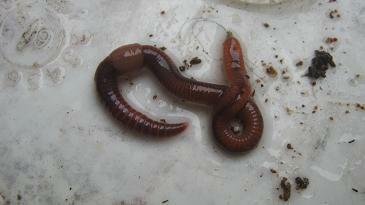 after the gardens and they can use the worm farm for their gardens. 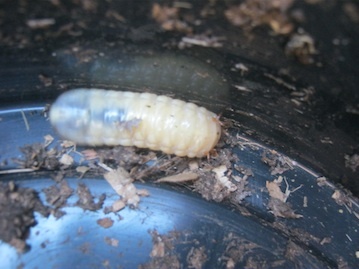 build and look after our own worm farm. We are a registered NPO. I think you are doing a great job helping and educating those children. 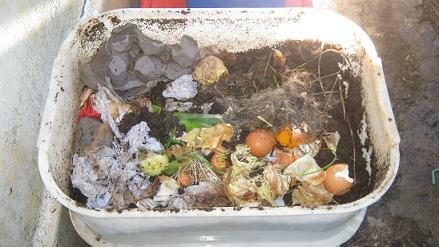 will help you and the children to understand worm composting and teach them as well how to use them in vegetable gardens. 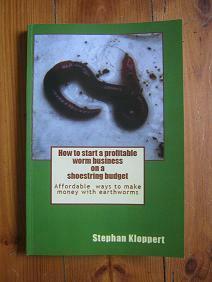 Have a look at the following page to get started. If you have any further questions you are free to contact me. 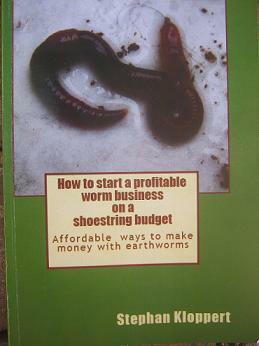 "How to start a profitable worm farm on a shoestring budget."